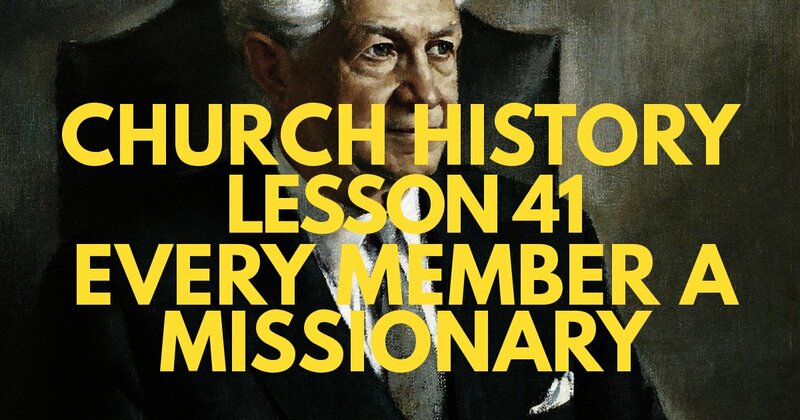 Missionary work is the dream! So let’s talk about it in ways that aren’t cliche. 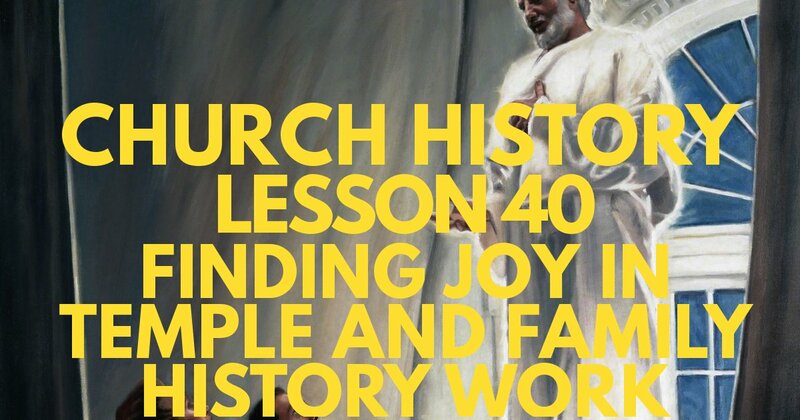 Dustin Homer joins us for a discussion on temple work. What can you do to get more engaged in this work? Why is having a current temple recommend important? 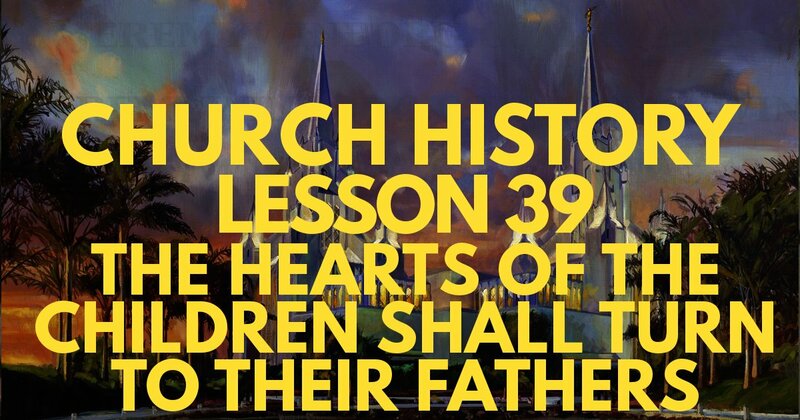 D&C 2; 110; 138—What does it actually mean to have the hearts of the children turn to their fathers? How can you be better at family history work? Why do we need a prophet? Are prophets perfect? Was Joseph Smith perfect? 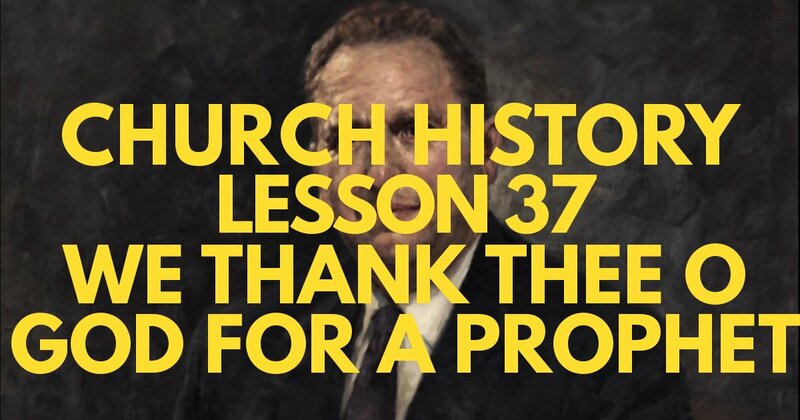 In this lesson we will get into the ins and outs of latter-day prophets.